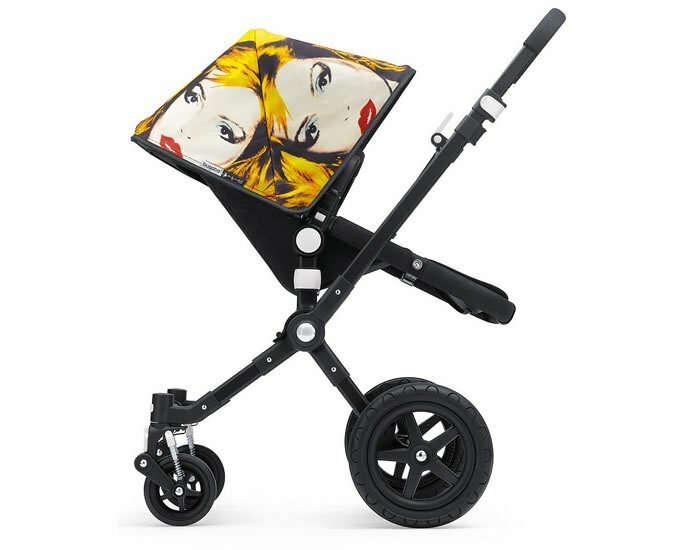 We all want the best for our babies and if price is not a concern, you might want to add the Orbit Baby’s The Porter Collection, a limited edition travel collection – the perfect for all their early life travelling, to your shopping list. 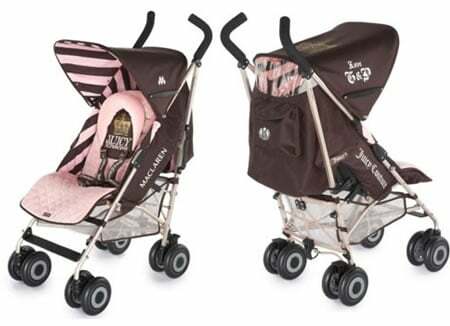 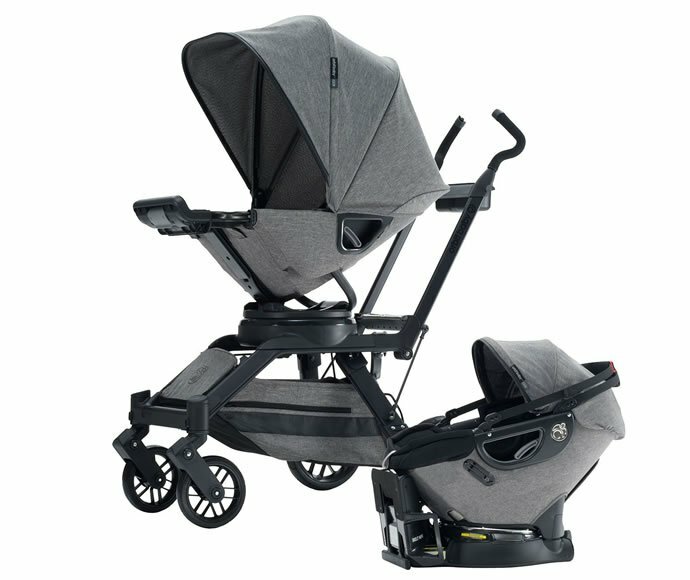 The luxury stroller collection allows you to pair fabrics and finishes and offers a heather gray twill, soft black upholstery and leatherette accents. 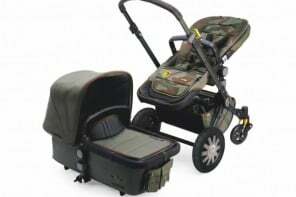 This one-time, limited quantity ensemble includes six pieces: a G3 Infant Car Seat and base, Stroller Seat, Stroller Base, Cargo Basket, Sunshade and a deluxe Travel Mug, as a gift is priced at $1500. 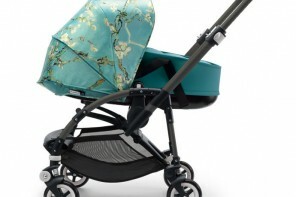 Each piece in the Porter Collection is inspired by the Gilded Age of luxury travel. 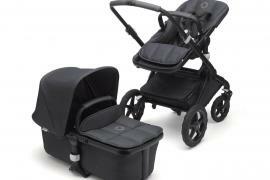 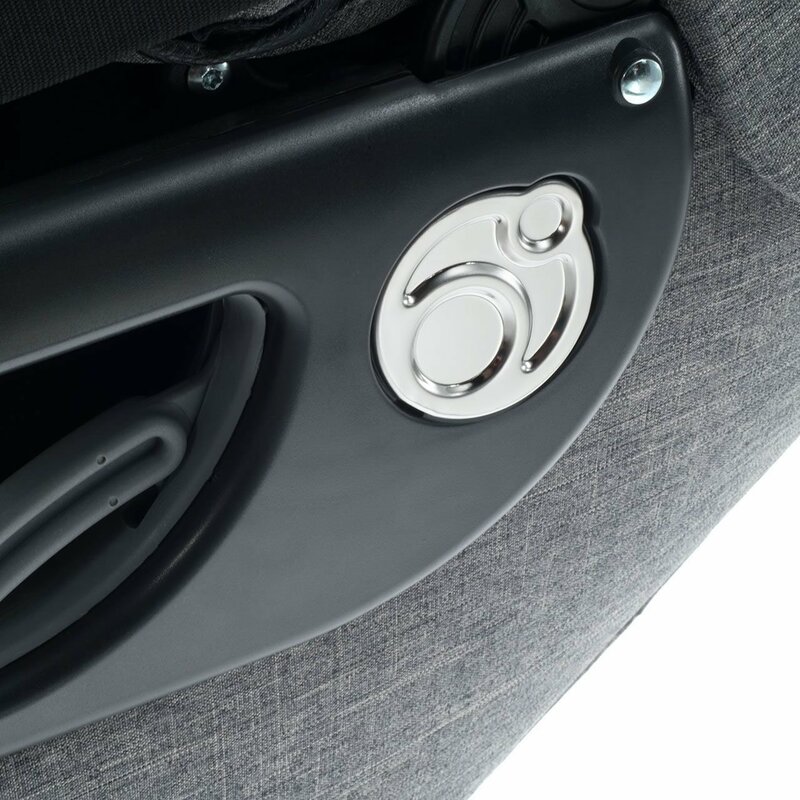 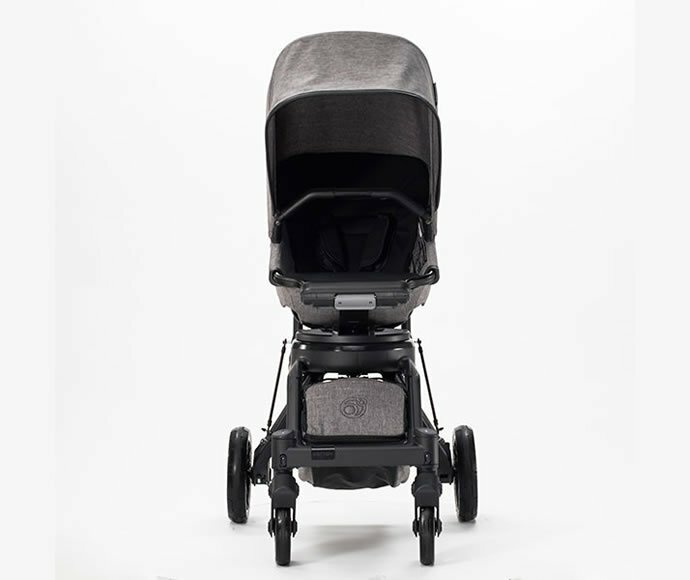 The Stroller and Car Seat feature a classic, tailored twill exterior in heather gray, soft black interior upholstery and stylish leatherette accents giving the collection a sleek, modern finish. 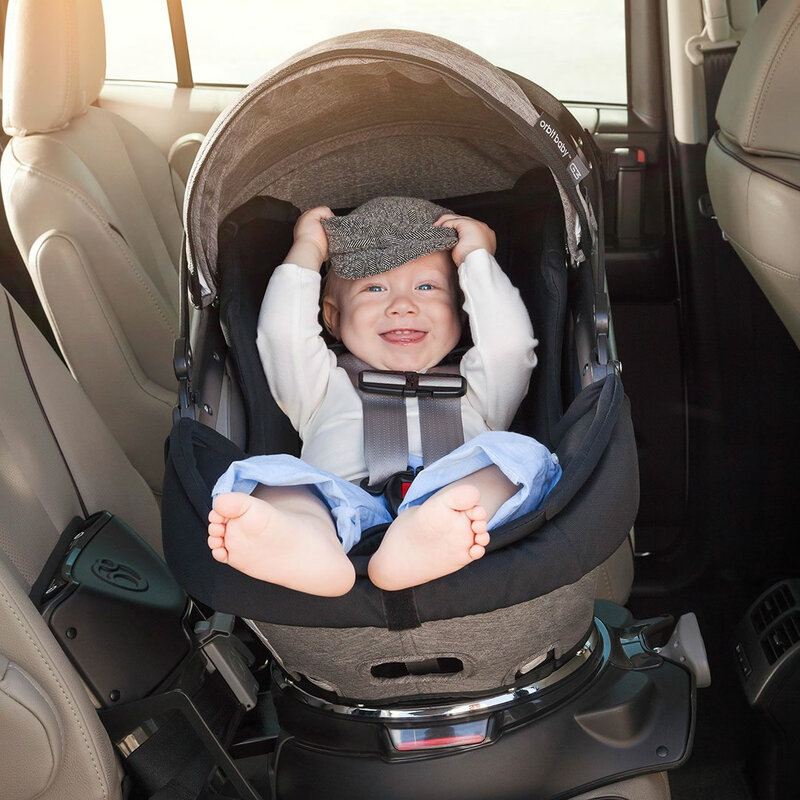 Details like contrast stitching, premium fabrics and elegant hardware make the limited, single-run Porter Collection a must-have for your wanderlust newborns. 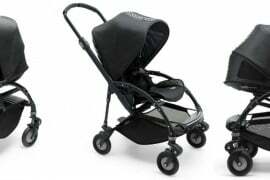 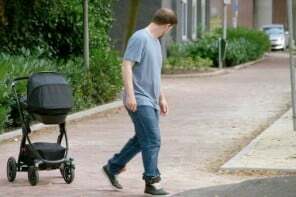 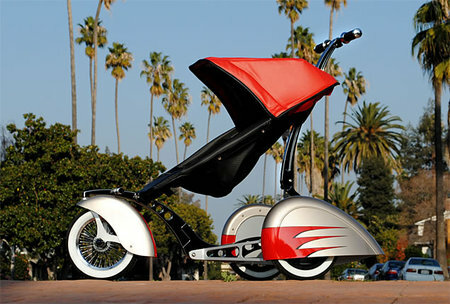 Orbit Baby, known for its advanced safety, ergonomic design and modern engineering, is the creator of the patented SmartHub rotational interface, which allows parents to dock and rotate interchangeable seats on various bases and strollers. 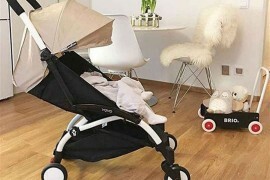 The Orbit Baby Limited Edition Porter Collection products can be pre-ordered at select retailers and www.orbitbaby.com and will be on sale nationwide starting October 8, 2015 while supplies last.